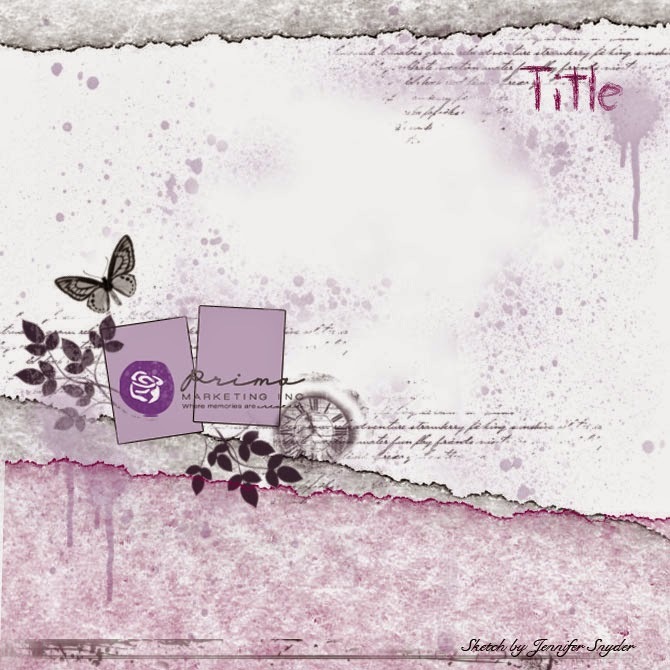 I created this page for Prima's Build A Page March challenge (link directly under sketch). I used old photos of the English actress and singer Lily Elise (1886-1962). In that period, she was the most photographed woman of her time. Thanks for stopping by - have a good week-end. 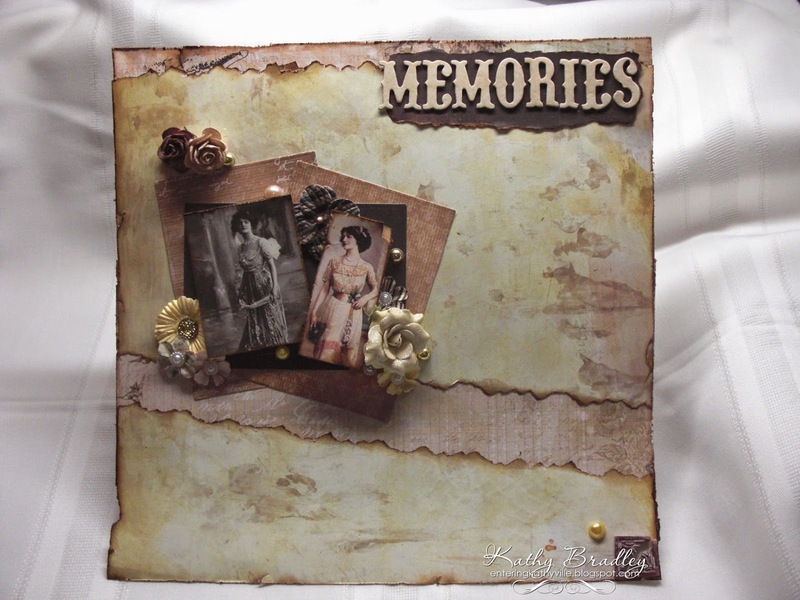 this is a gorgeous vintage layout Kathy. So pretty Kathy! 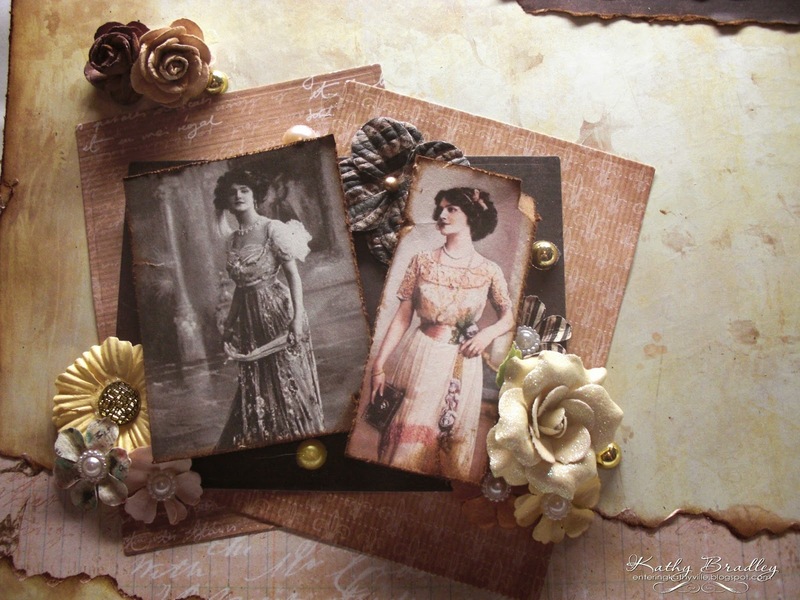 Love the vintage images and pretty blossoms!